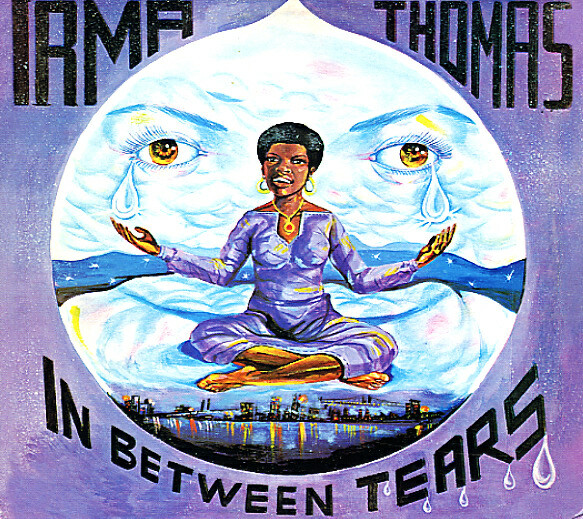 An overlooked gem from Irma Thomas – and one of her deepest soul albums ever! The set was recorded with Swamp Dogg at the production helm, and he gives Irma this wonderfully rootsy feel throughout the record – the kind of vibe she definitely never got in the 60s, and a sound that seems to unlock even richer tones from her wonderful vocals! And although Swamp's in charge, the record's definitely Irma's own, too – as there's none of the usual Dogg-heavy cliches that might get in the way of the vocals, and instead Swamp is supremely respectful of everything Irma has to offer – and really helps her focus on her best strengths. The set was recorded at Capricorn Studios in Macon, with Duane Allman guitar on a few cuts – and titles include "She'll Never Be Your Wife", "What's So Wrong With You Loving Me", "Coming From Behind", "Turn My World Around", "These Four Walls", and "You're The Dog". LP features four bonus tracks – "Save A Little Bit For Me", "We Won't Be In Your Way Anymore", "That's How I Feel About You", and "I'd Do It All Over You". © 1996-2019, Dusty Groove, Inc.